The “thing” was that the royal jewelers, after the death of Louis XV, had a necklace on their hands that had once been designed for Madame Du Barry. The jewelers offered the queen a necklace. The Queen, hesitating, refused. She was already beginning to understand how the French people live and what the state of the treasury is. This case was discovered by a swindler and adventurer Countess de Lamotte, who wants to fix her financial affairs at the expense of a necklace. She went to Cardinal de Rohanu, who had long dreamed of getting into the circle of Marie Antoinette’s friends, and allegedly asked the queen to take this necklace for her from jewelers, and then to meet at night in the garden to hand it over. For the part of the queen, the countess found an unknown modist, a figure and hair reminiscent of Marie Antoinette, and the cardinal, passing the case with the decoration, was sure that under the thick veil it was the queen. When the jeweler came to the real Marie-Antoinette for money, he was very discouraged by the complete incomprehension of the queen of what was happening. She, of course, assured me that she did not see any necklace and did not ask for anything about Cardinal Rogan. At the trial it quickly became apparent that this was a major adventure of Madame de Lamotte. She was caught, carved in the square, branded and put in the Bastille, where she escaped, went abroad, and began scribbling memoirs in which she told horrible things about the queen. What was true in them and what is not is unknown, but the people of France, negatively disposed towards the queen, took everything at face value. Moreover, even during the trial in the case of the necklace, the judges especially pressed that if Cardinal Rogan at all admitted the idea that the queen could buy a necklace from her husband secretly, and then meet him in the garden at night – then it’s unclean and, then she is capable of everything. The people generally decided that the queen had taken the necklace, but refused to pay. Meanwhile, things in the kingdom went badly. The king made a mistake after an error, listening to the advice of his ministers and his wife and changing decisions almost every day. He was weak-willed and indecisive, he did not understand politics very much, he had no idea how to proceed further. So, for example, France, completely devastated and almost ruined, undertook to help America in the struggle for independence. This gave birth to new taxes that fall on the shoulders of ordinary people, and so brought to despair. The people blamed Marie-Antoinette for everything, believing that it was she, a foreigner, that inspired such ideas to the king. In Paris, openly singing mocking songs defaming the queen, printed all the new pamphlets, calling the queen the queen and attributing to her all the mortal sins. In the same way, the phrase attributed to Marie Antoinette was widely distributed: “Oh, they have no bread? Let them eat cakes! “. In fact, nothing like a queen, most likely, did not say, for she was never so stupid as to say such a thing even in jest. In 1789, the French Revolution broke out. Crowds of Parisians, armed with pitchforks and stakes, went to the palace to demand the blood of the queen. Marie Antoinette met them with her head held high. The royal family was transported under house arrest to the Tuileries castle, where, however, there were no special restrictions for them, it was possible to move around fairly freely and correspond. Seeing the lack of will of her husband, Marie Antoinette herself is developing a plan for escape. 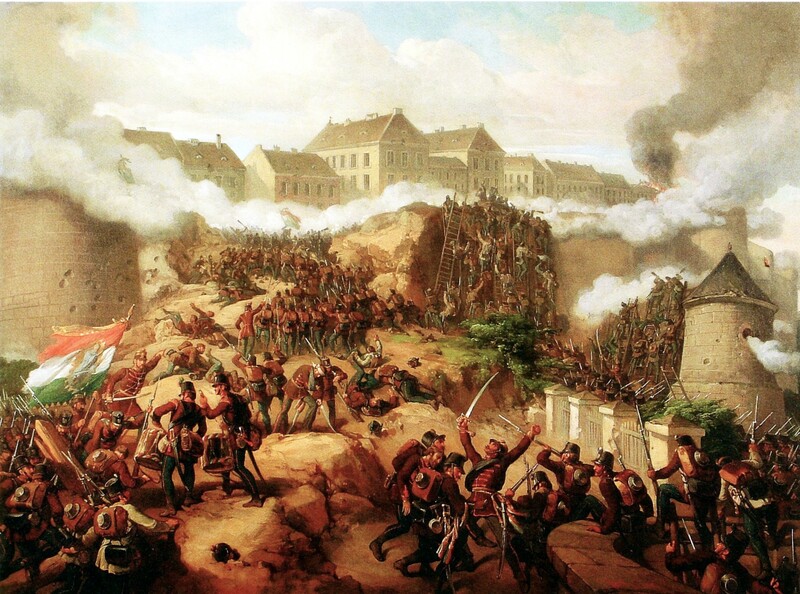 She wants to get to her native Vienna and return to Paris with Austrian troops to quell the riot. To implement her plan helps her former favorite, Count Ferzen. He begs the queen to divide the family and take everyone out of France alone. But Marie Antoinette is adamant – the family should go together. In one of the villages they were recognized, arrested and sent back with convoy to Paris.